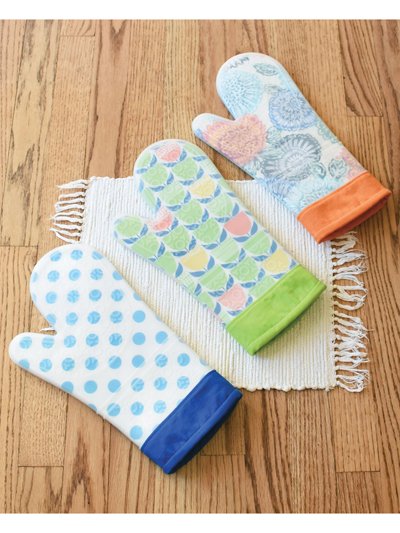 Create your own designer oven mitts. 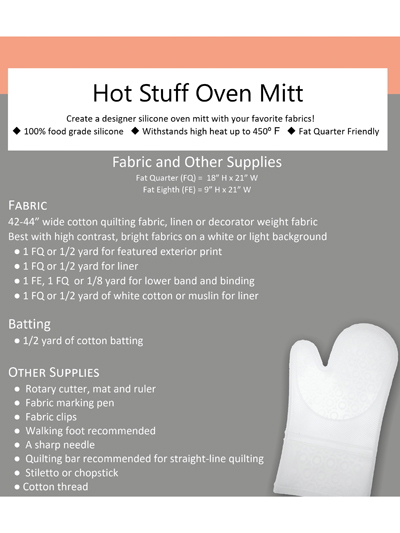 This product is a kit with detailed diagrams and step-by-step instructions to make a designer silicone oven mitt featuring fabric of your choice. Heat resistant up to 450 degrees. 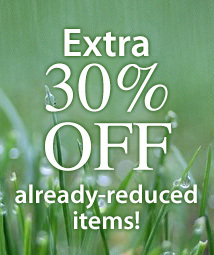 Finished size: approximately 13"H x 7 1/2"W. Silicone oven mitt overlay refills sold separately.